https://animefluxxx.com/wp-content/uploads/2018/06/TakemiThumb.jpg 1000 1167 AnimeFluXXX https://animefluxxx.com/wp-content/uploads/2015/10/FluxxxLogoSmall.png AnimeFluXXX2018-06-01 13:34:222018-06-01 13:34:22The doctor is ready to see you! Yuri Gives In to Her Base Desires! https://animefluxxx.com/wp-content/uploads/2018/03/YuriThumb.jpg 999 1167 AnimeFluXXX https://animefluxxx.com/wp-content/uploads/2015/10/FluxxxLogoSmall.png AnimeFluXXX2018-03-30 13:51:402018-03-30 13:51:40Yuri Gives In to Her Base Desires! Widow Gets a Whoopin' From Brigitte! 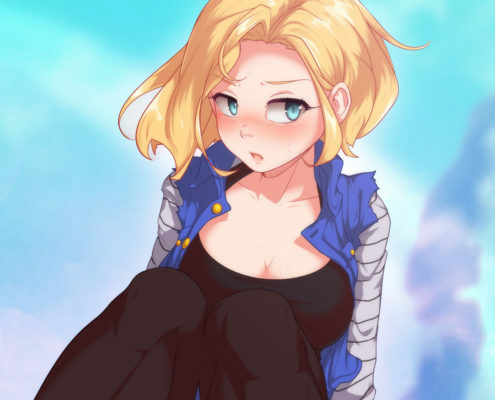 https://animefluxxx.com/wp-content/uploads/2018/03/BrigThumb.jpg 1000 1167 AnimeFluXXX https://animefluxxx.com/wp-content/uploads/2015/10/FluxxxLogoSmall.png AnimeFluXXX2018-03-09 17:07:332018-03-09 17:07:33Widow Gets a Whoopin' From Brigitte! https://animefluxxx.com/wp-content/uploads/2018/01/MistyThumb.jpg 1000 1167 AnimeFluXXX https://animefluxxx.com/wp-content/uploads/2015/10/FluxxxLogoSmall.png AnimeFluXXX2018-01-29 15:33:412018-01-29 15:33:41Misty Loves to Tease!